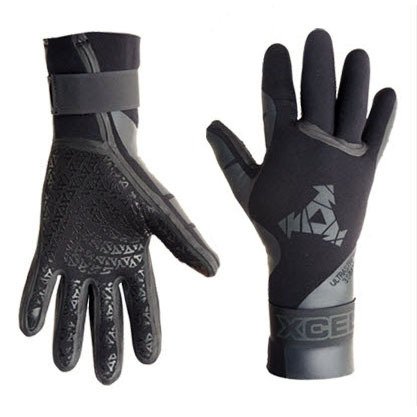 Lightweight, flexible, high performance 5-Finger glove. Water-repellant dual-level ThermoBamboo Lining. Full grip palm, SuperStretch back of hand and removable velcro wrist strap for best fit. Reinforced stress points.